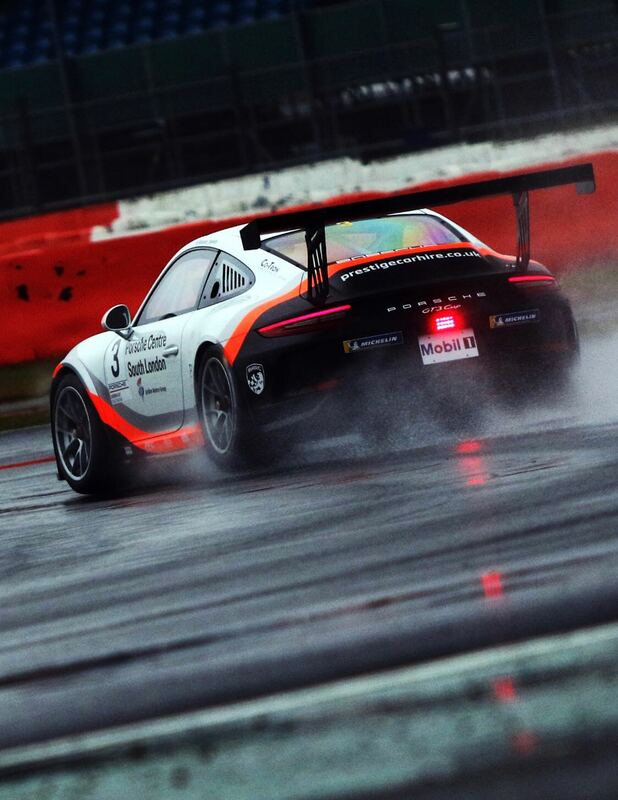 Esmee began racing in karting at the age of 9 and moved up to racing cars aged 15, racing a Ginetta junior. 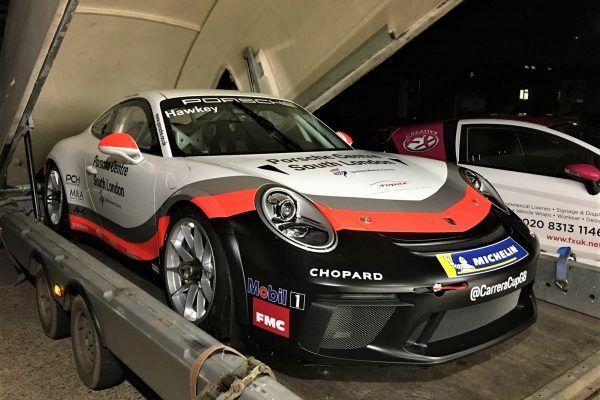 In 2016 she progressed to GT racing, driving a Porsche Cayman GT4, becoming vice champion in her very first year. In 2017, she continued to race a Porsche Cayman GT4 and had multiple wins and fastest laps, as well as winning the Brighton Speed Trials for Porsche GB. 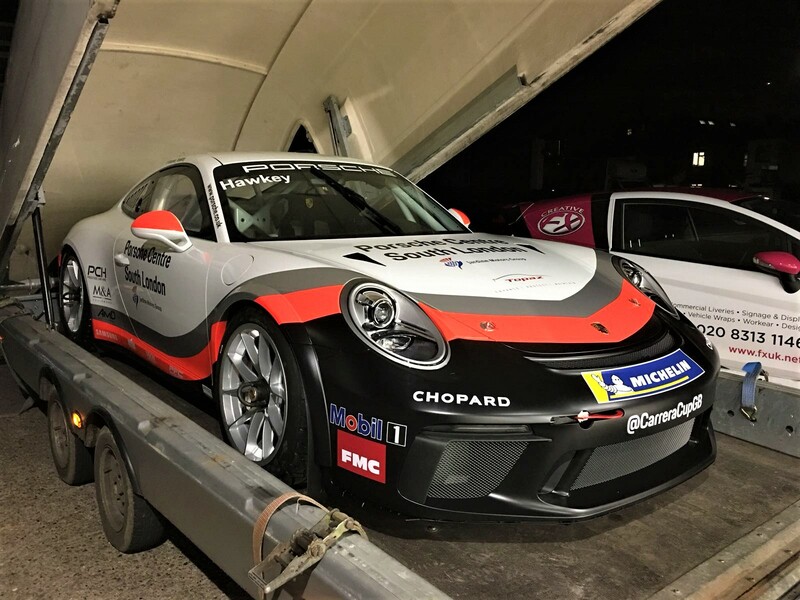 At the end of 2017, she was chosen as a finalist in the Porsche GB Junior shootout. 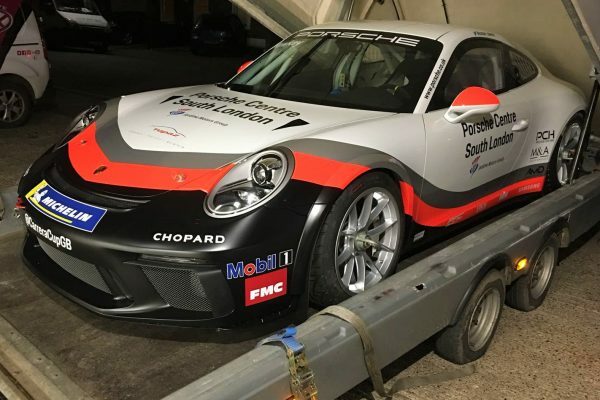 After a close fought battle, she was highly praised by Porsche GB Motorsport Management. 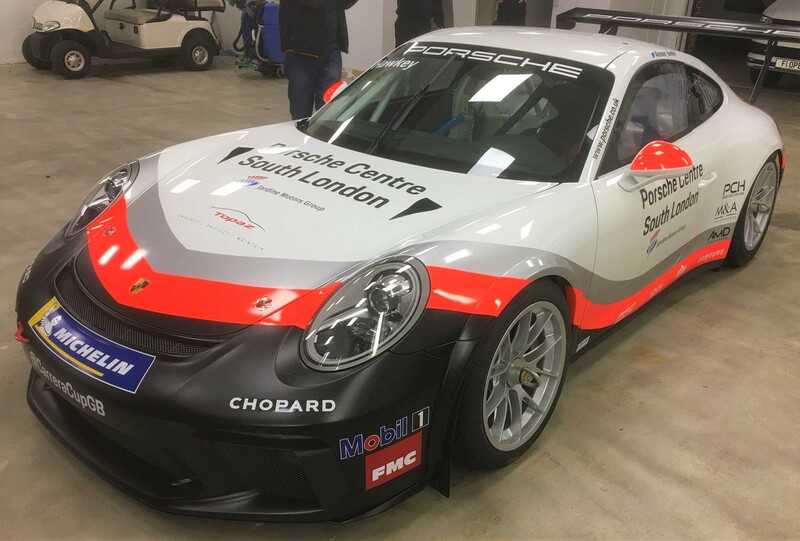 For 2018, Esmee will be the Brand Ambassador for the Jardine group’s Porsche Centre South London. 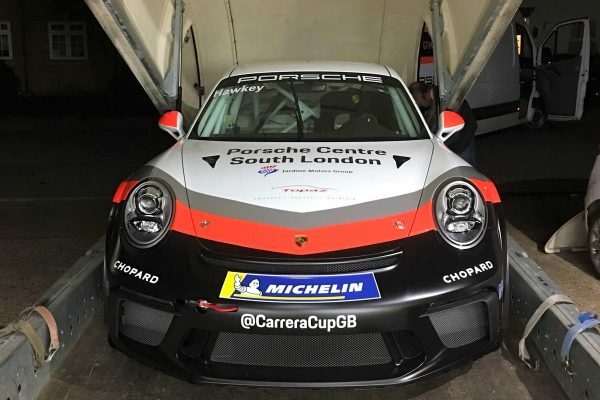 A new state of the art, official Porsche dealership in Sidcup, Kent. 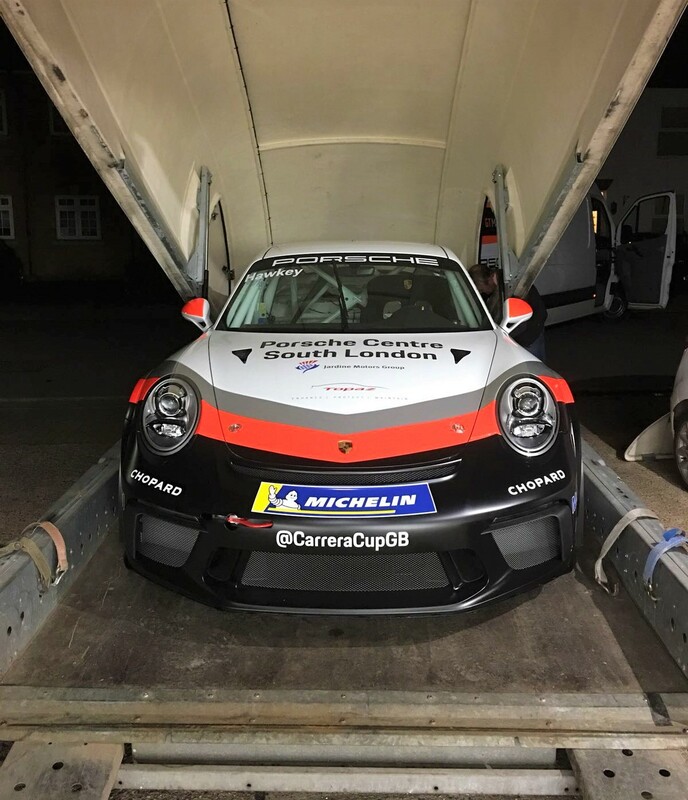 Following on the path of the Porsche Motorsport Pyramid, Esmee will now move up to compete in the Porsche Carrera Cup GB Championship. 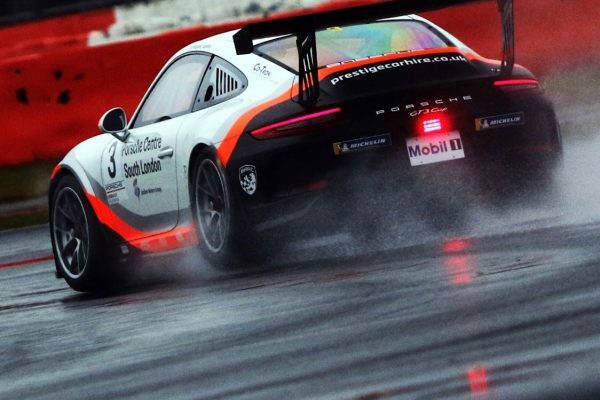 The fastest one make series in the UK.